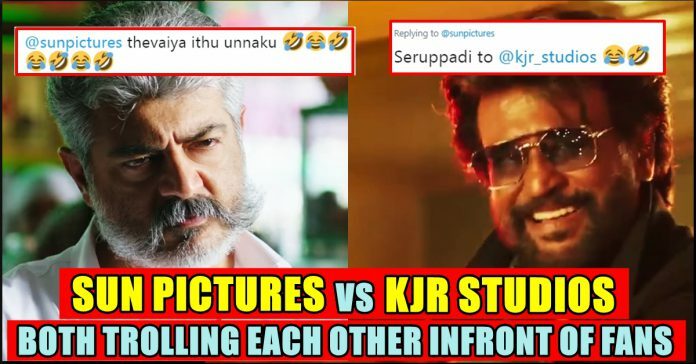 Sun Pictures Trolled KJR Studios With A PROMO & KJR Trolling Back With A PROMO !! HILARIOUS !! The rivalry between Sun Pictures and KJR studios is still on even after a week after both the movies release time. Yesterday when Sun pictures tweeted that their PETTA is going to collect 100 crores by Sunday, KJR studios tweeted that their movie VISWASAM has already collected 125 crores. 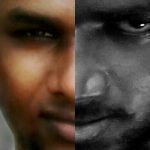 Sharing a video of distributor Tripur Subramanyam Sun pictures in their official twitter handle wrote “Here is the AUTHENTIC #Petta BO report : Veteran distributor Tirupur Subramaniam states that from this Sunday, #Petta will become the FIRST Tamil film to cross 100 crores in 11 days in Tamil Nadu ALONE. 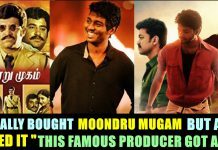 #PettaFastest100CrsInTN” in the caption. In the mean time Sun Pictures have created a promo in a hashtag #PettaLOLpromo in which the clips of every character of the film seen laughing. Rajinikanth starrer Petta released in theaters on January 10. 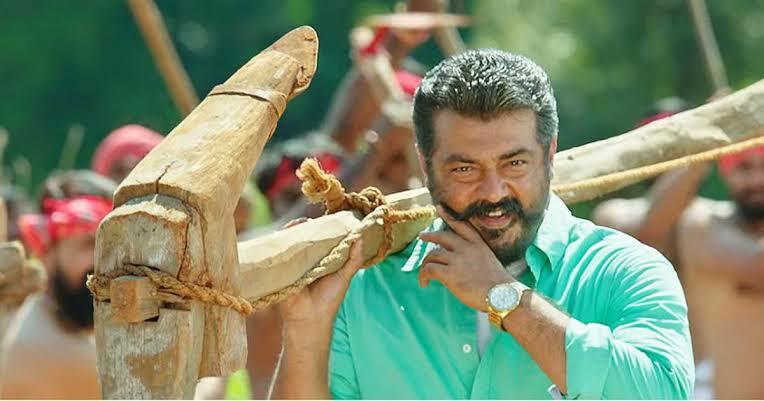 The film witnessed a clash at the box office as Ajith starrer Viswasam also released on the same day. The race between which movie won the race in still on as both the production houses are battling in promos !! What do you think on this promo battle ?? Comment your views below !! 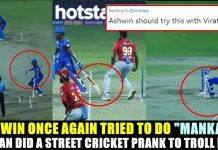 Previous articlePathiv Patel Brutally Trolled Yuvraj Singh Who Tried To Mock His Wicket Keeping !! HILARIOUS !! 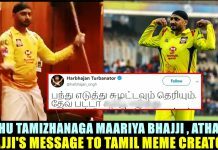 Next articleThis 10 Years Challenge Meme Offended Singer Chinmayi !! Check How She Reacted ! !